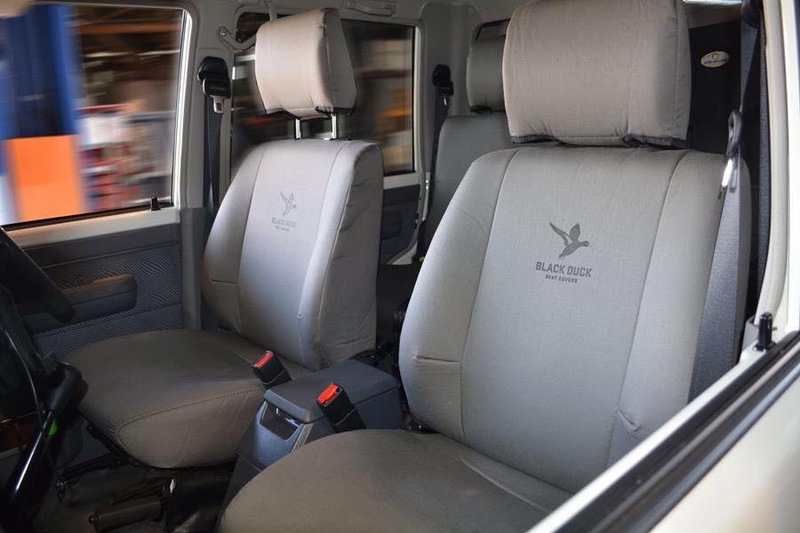 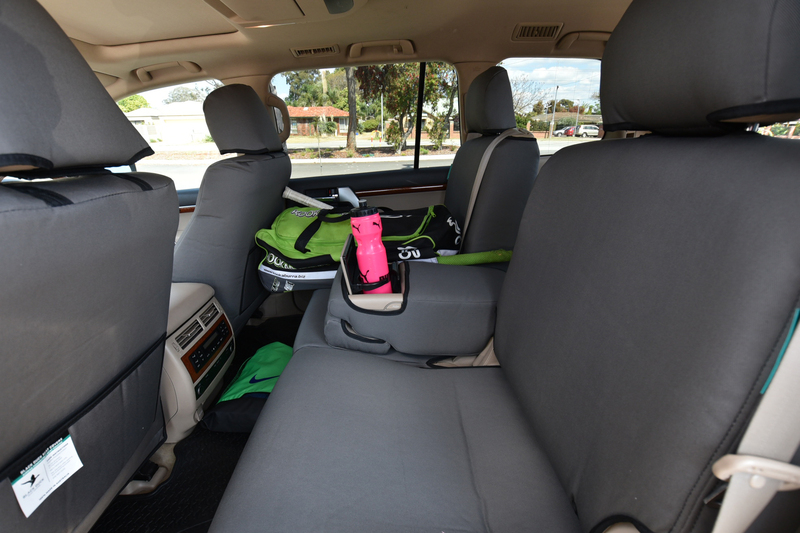 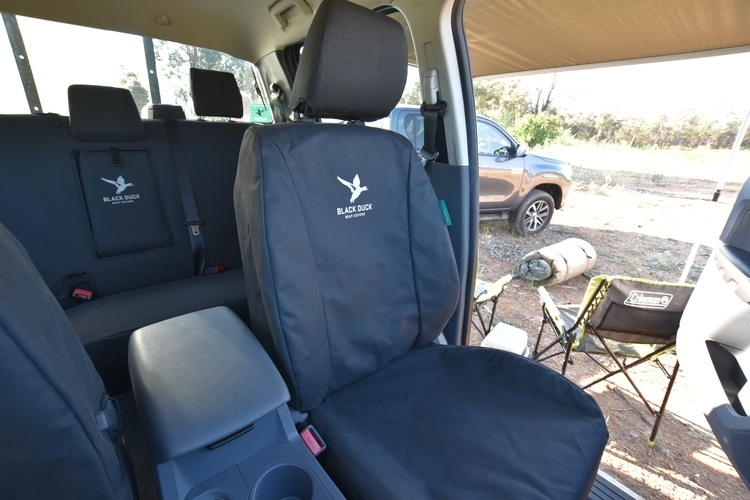 Black Duck Canvas or Denim Seat Covers - provide maximum protection for your seats and are suitable for your Isuzu D-Max SX, LS, LS-U, LS-M Dual & Space Cabs, we offer colour & fabric selection, the largest range & the best prices in Australia! 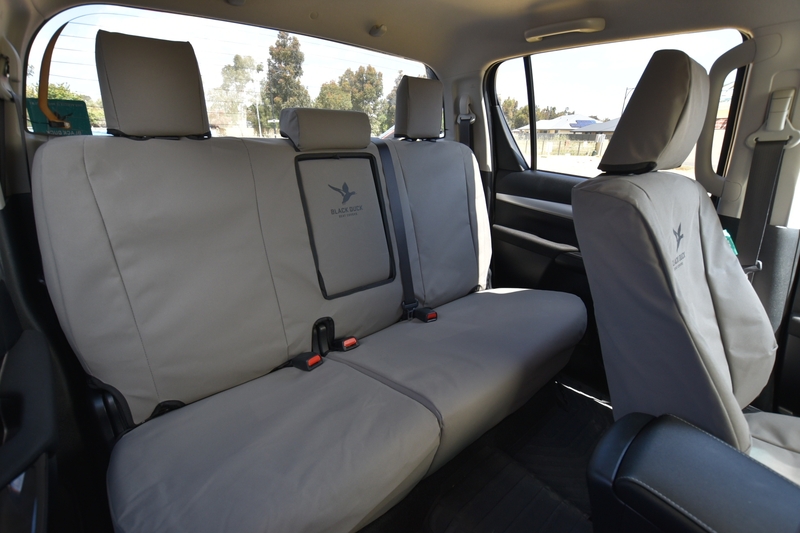 You will save when you shop online at Miller Canvas for Australia's most popular Canvas & Denim seat covers to fit Isuzu D-Max SX, LS, LS-U, LS-M and X-Runner Dual & Space Cabs, manufactured in Perth by Black Duck™ Canvas products. 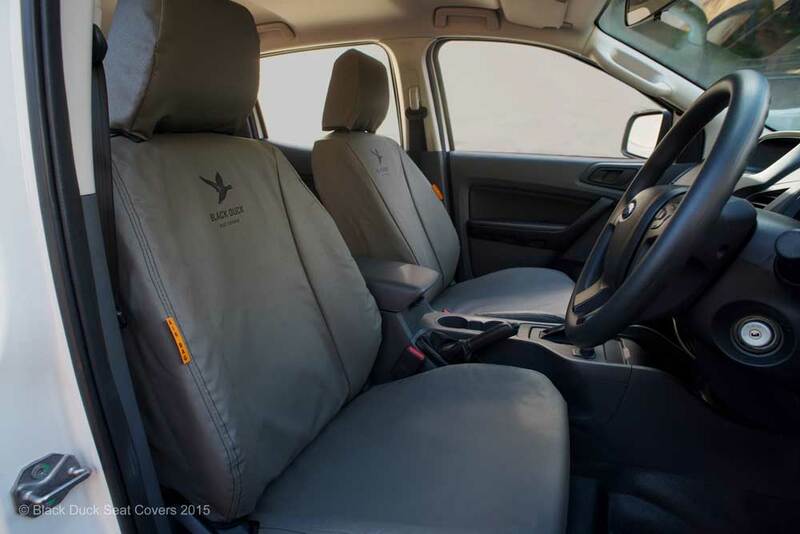 D-Max SX 4x4 Dual Cabs MY14+ Late 2013 - 2014, 2015, 2016, 2017, 2018. 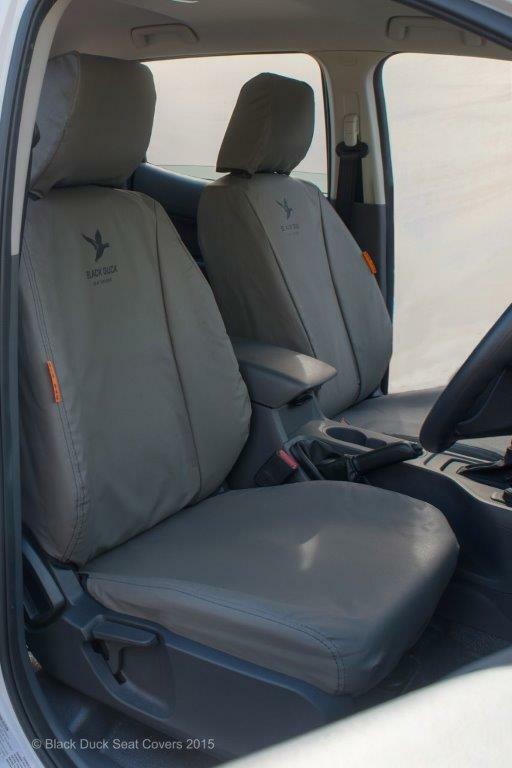 D-Max LS, LS-U, LS-M Dual & Space Cabs Approx 05/2012 - 2013, 2014, 2015, 2016, 2017, 2018. 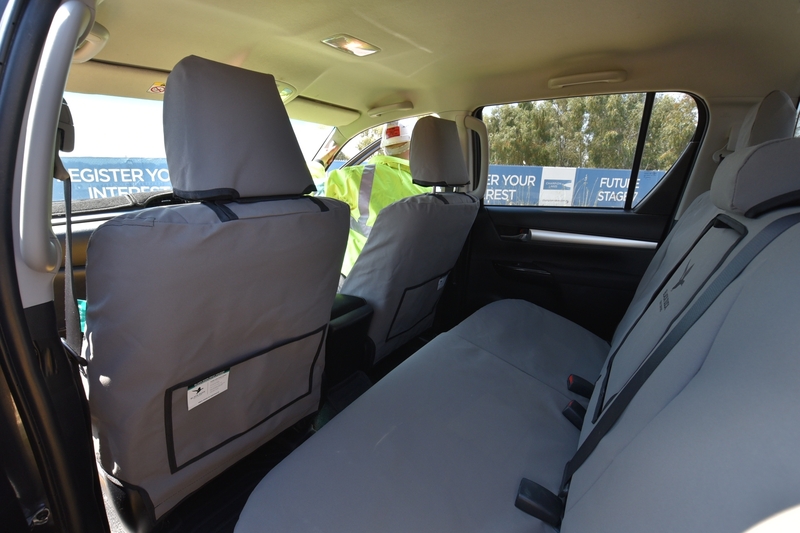 Both Driver & Passenger Bucket Seats (as a SET) with Seat-Fitted Airbags (Air Bag Certified by an ADR Testing Authority). 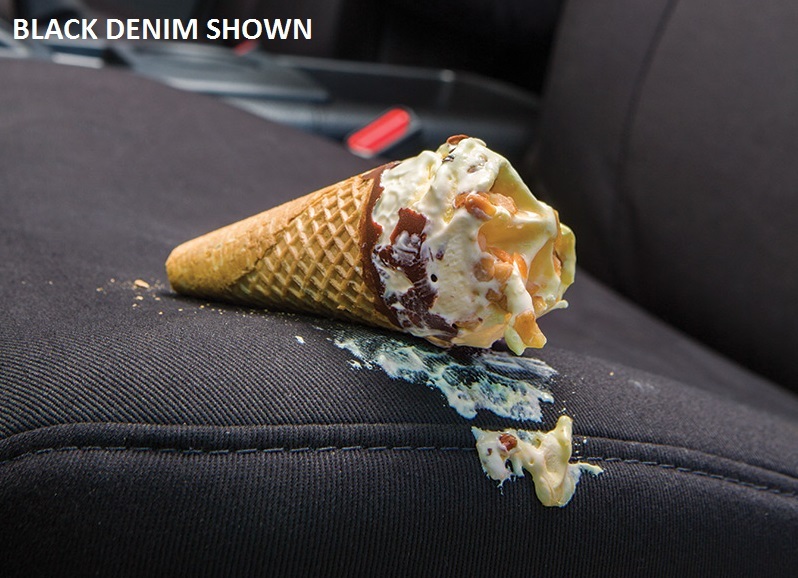 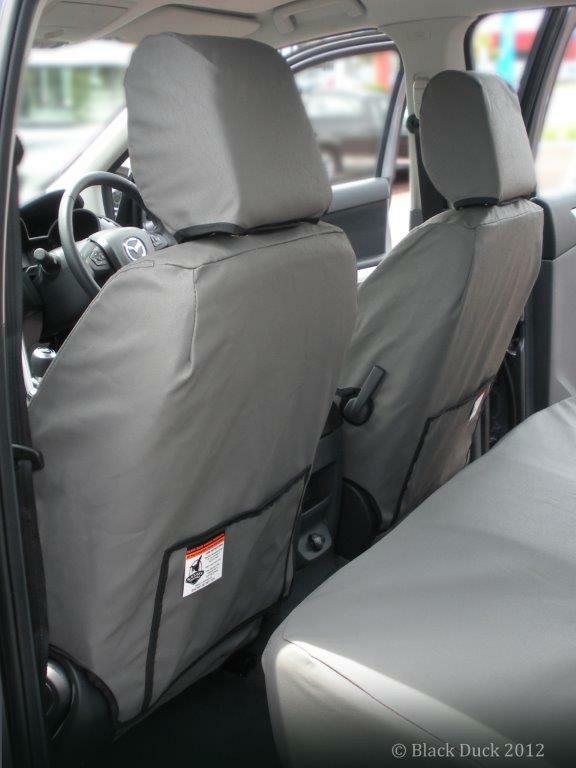 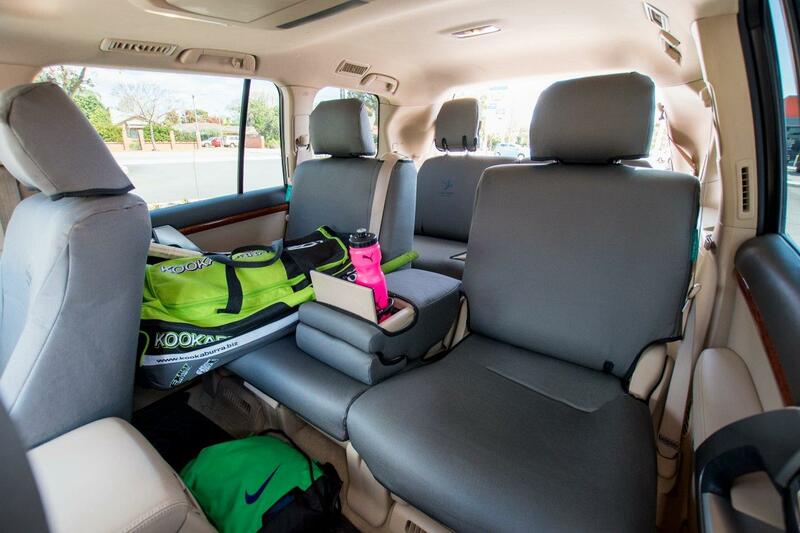 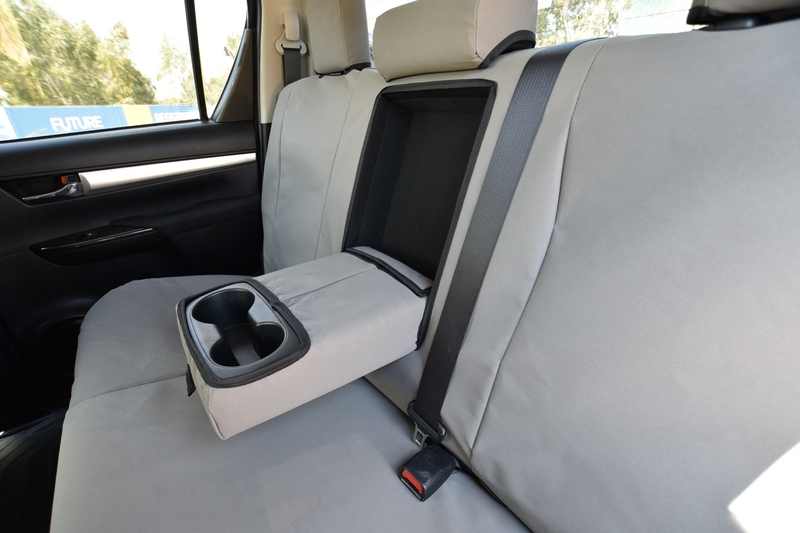 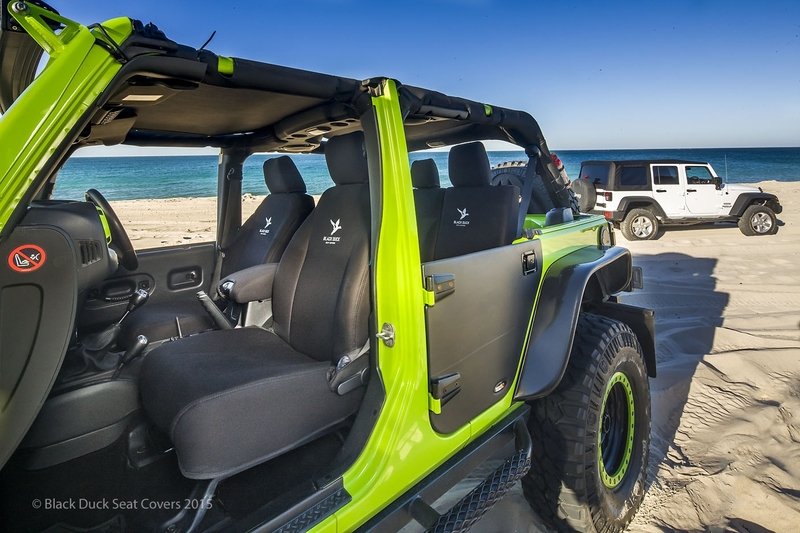 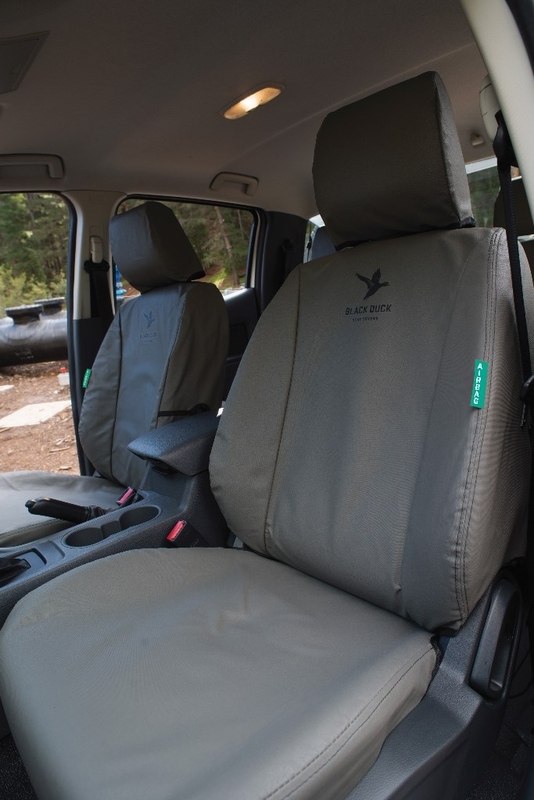 Your vehicle has factory fitted SEAT-FITTED side impact airbags, you MUST install airbag compatible seat covers to seats fitted with Seat-Airbags. 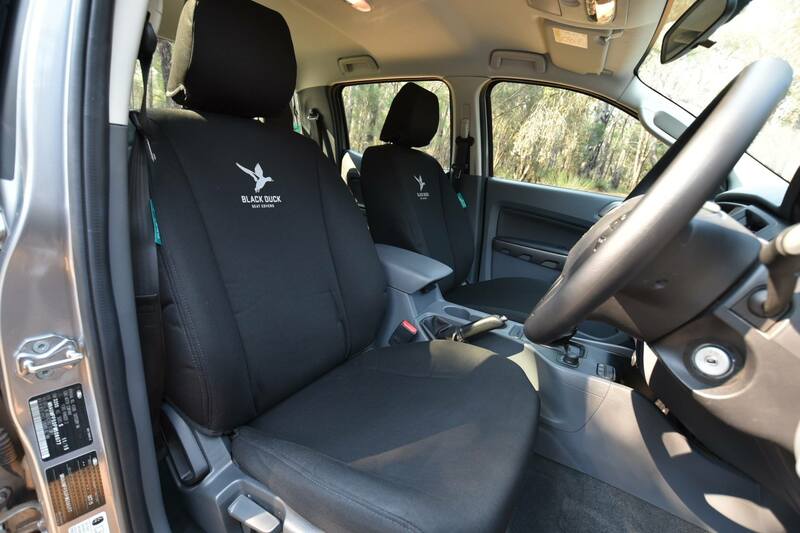 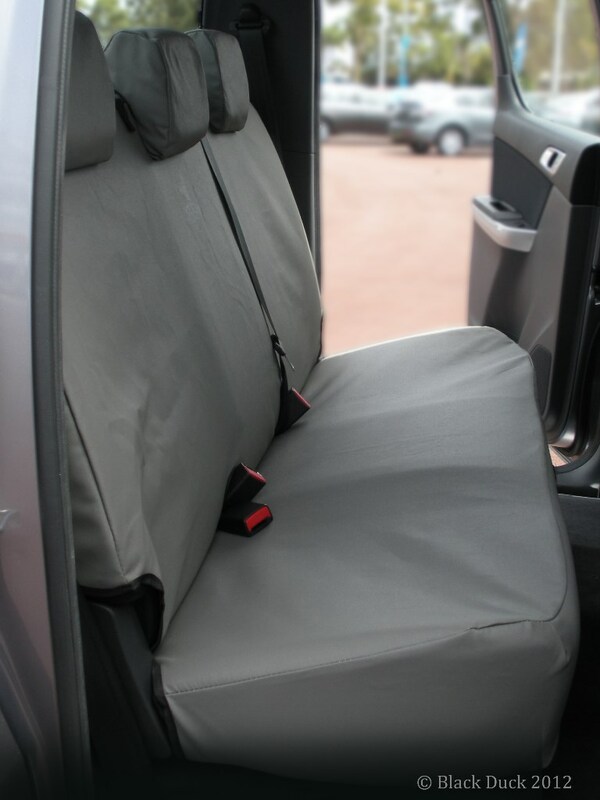 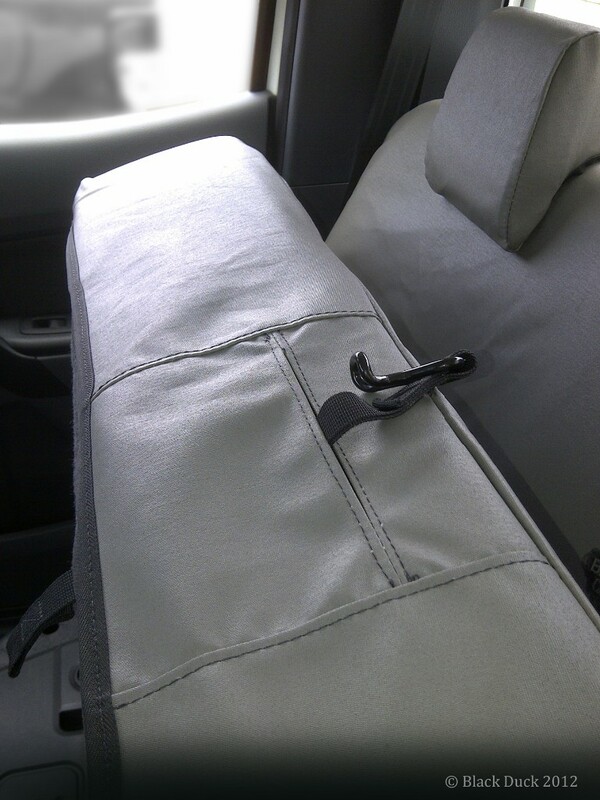 Max strength: The use of the right mix of Polyester (the strength component) means these seat covers have a very high strength rating and they are extremely durable and hard wearing and are suitable for Isuzu D-Max Utes.